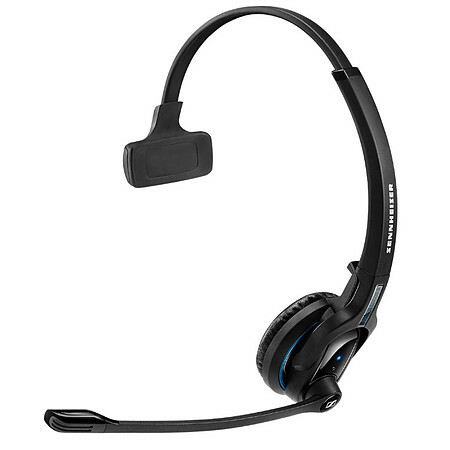 Mobile Business Professional Bluetooth 4.0 headset, monaural, ultra noise cancelling microphone, single ear, talk time up to 15 hours, Sennheiser HD sound, echo-free. Premium Bluetooth® headsets for business professionals who demand wireless communication freedom, brilliant sound quality, and exceptional wearing comfort. Note: Stand is an optional accessory and is not included.